Have you ever had a day that was perfect? I had a perfect day last Saturday, filled with the three B's. Besties, a Bubba and Buying stuff. 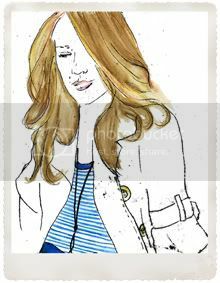 My day began with the sun shining and I met Lady Helen in Kensington for some breakfast. 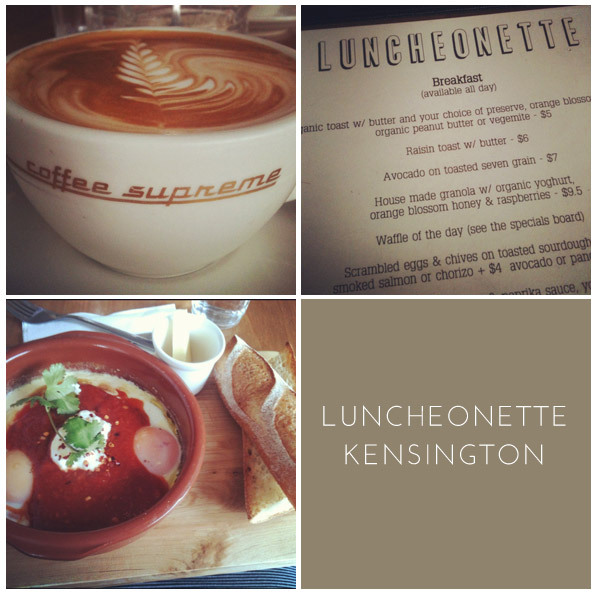 We went to a little place on Rankins Road Luncheonette. Cute, quaint and great coffee which is very important to this lady. From there we made our way to the lovely Miss Fox for our Birthday massages. It was my second visit here and I was lucky enough to get the same therapist again. The massage was great, just what we both needed. 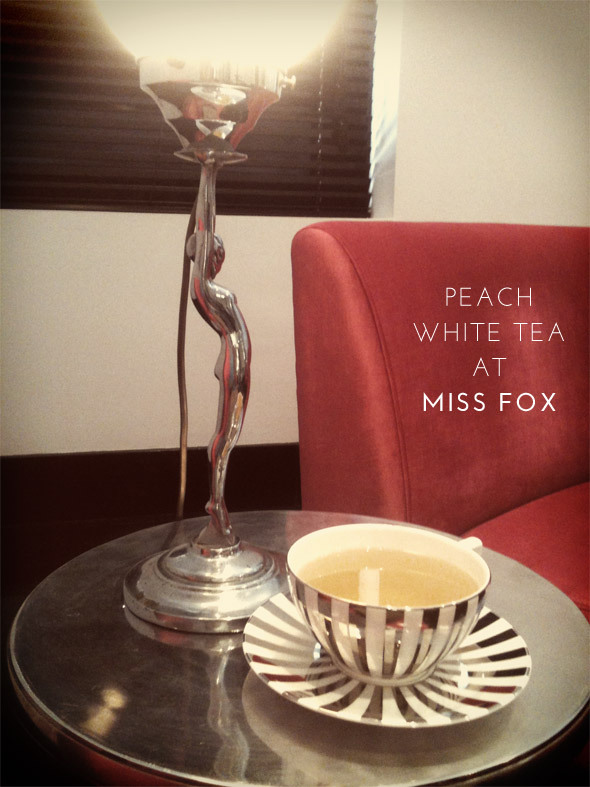 We sipped on beautiful pear white tea before and after and then floated out in our zen state. Next stop Laurent for a coffee and my favorite a coffee and vanilla macaron. 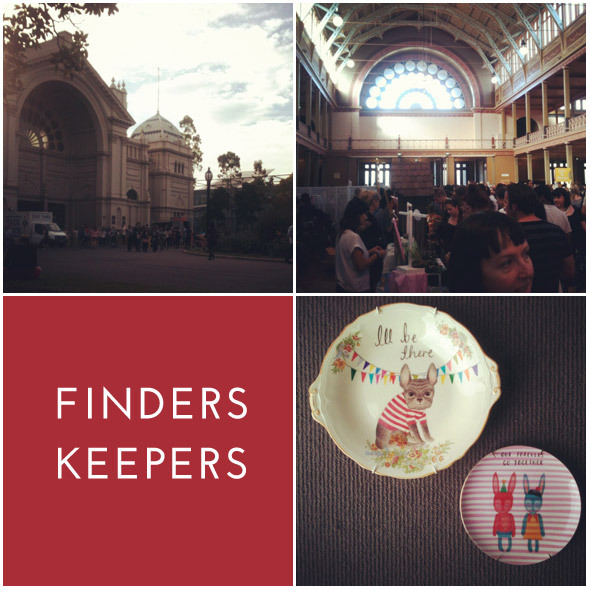 The city was bustling and it was a perfect sunny day so we decided to walk to the Royal Exhibition Buildings for anticipated Finders Keepers. This market has been out of action for a while in Melbourne due to it not having a home. Its home for April's was the REB in Carlton. Half of Melbourne must had been missing it as it was super busy. Here I met Lady Anita and Princess B, who had shopped up a storm and had only got through half the market. It was busy and hard to see everything or even take pics. I really didn't have any intention of buying a thing, but on the home stretch I hit The Story Book Rabbit and Hermans Cousin Harriet. Here my poor little credit card had a bit of a workout. I bought two gorgeous vintage dresss from Herman's Cousin Harriet and Two cute illustrated vintage plates from The Storybook Rabbit. The dresses need a little tender love and care and some alterations and I will show you these in a post once they are done. The plates are just a little bit of fun. If you don't already know, I am very fond of French Bulldogs and unfortunately the Palace is not the right home for a puppy. So if I cant have a real one, I might as well have one on a pretty vintage plate. Well, that was the justification that I was saying to myself as I handed over the credit card. After the market we sat in the gardens and let Princess B roll around on her blanket and the three of us just talked and I got some cuddles from the Princess. An hour had quickly past and it was time to make our way back to the car. Not before a drink and Emerald Peacock. So that was my perfect day, spending it with lovely ladies and a Princess and of course spending a little of my hard earned. What would make your perfect day?